Utilizing the FLIR TAU-2 Technology, the Zeus Pro is offered in 336×256, or 640×512 pixel formats. 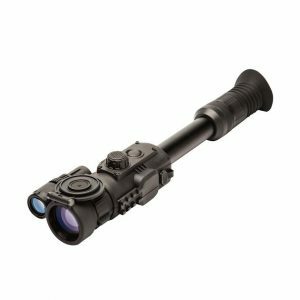 These options are further enhanced by professional militarygrade 30mm, 50mm, 100mm Germanium (Ge) objective lenses creating a wide variety of optical magnifications and range performance capabilities that the customer can select from. 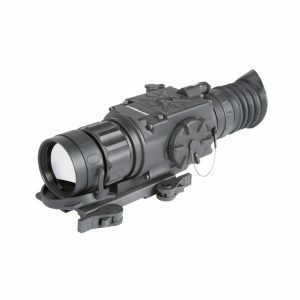 Armasight has introduced a unique dual battery option for the Zeus Pro Thermal Weapon Sight consisting either of four 3.0V DC CR123A batteries all oriented in the same direction to prevent confusion in replacement, or four 1.5V DC AA batteries pre-loaded in a cartridge. In a pinch, a single CR123A 3.0 V DC battery can power the Zeus Pro for just over one hour.